Spain lacks a distinct windy season, although local sea breeze as well as a number of wind systems operate along the coast. 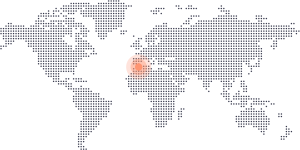 Spain is windy all year around, usually with more strong storm winds in the winter and thermal winds in the hot summer, but there is no guarantee or distinct season as such. 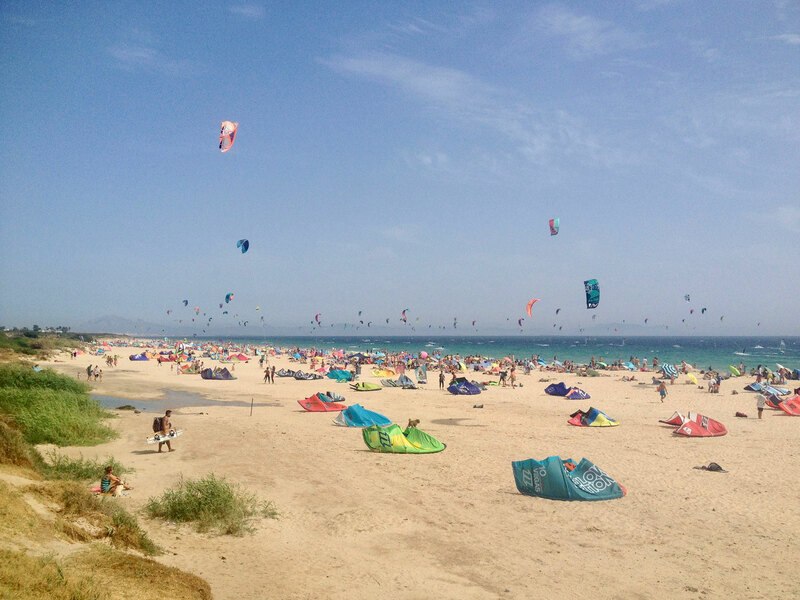 Tarifa in Andalusia is the number one area for kitesurfing in Spain, and because of its unique conditions and popularity it got it’s own page on Global Kite Spots. 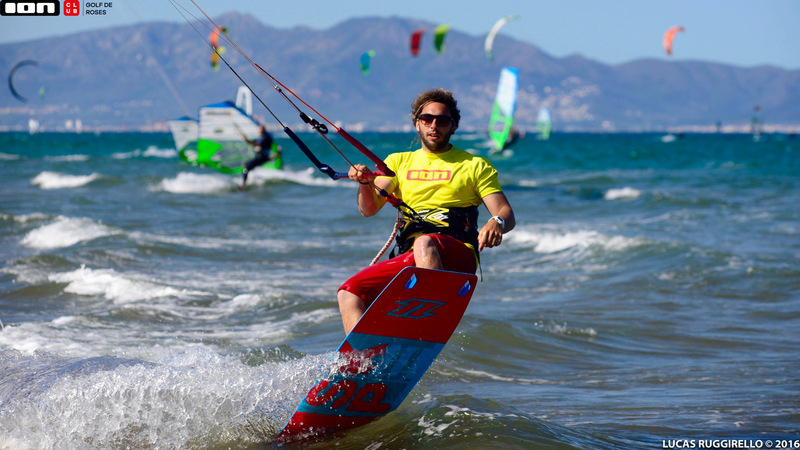 Can you kitesurf in Gibraltar?